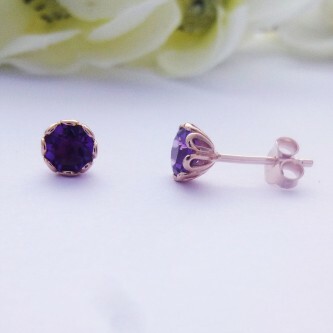 Simply gorgeous and decorative rose gold amethyst stud earrings, just beautiful. 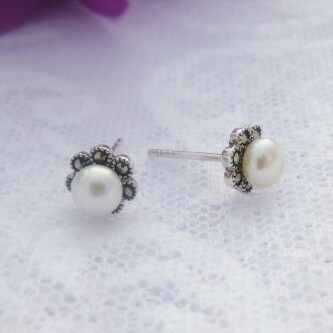 All women will love these studs! 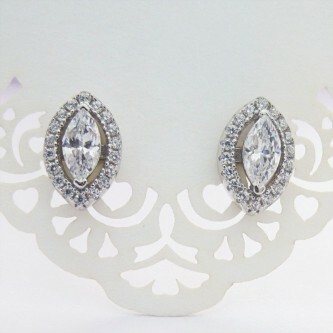 Gorgeous, elegant oval shaped cubic zirconia stud earrings, the perfect bridal accessory! 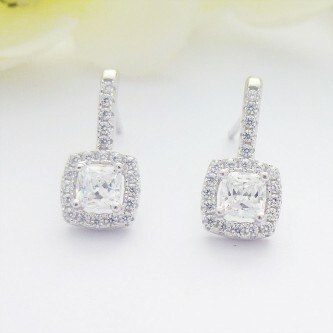 Classic, timeless and chic, we love these beautiful square, micro-set cubic zirconia studs, gorgeous! 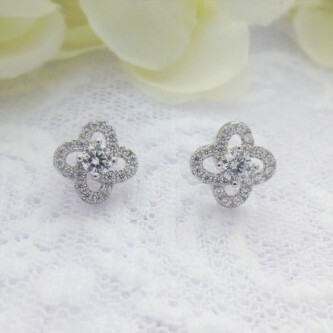 A classic flower stud earring, ladies earrings with a flower pattern with micro set cz stoned in the flower design. 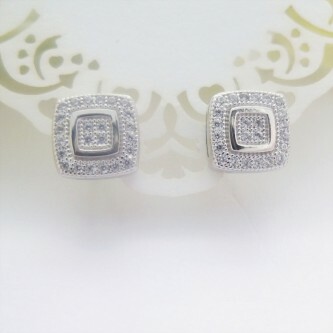 Vintage style square studs that have a charming touch of Hollywood glamour and sparkle! 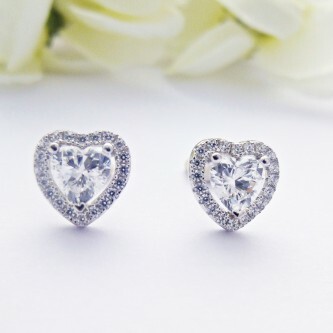 Really pretty, sparkly sweet heart cubic zirconia studs, gorgeous on! 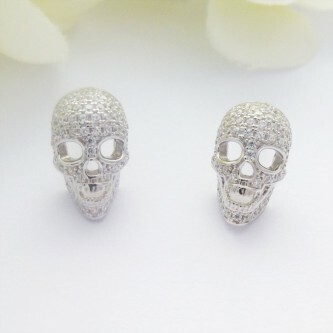 Fun, funky and super stylish, cubic zirconia encrusted skull studs. 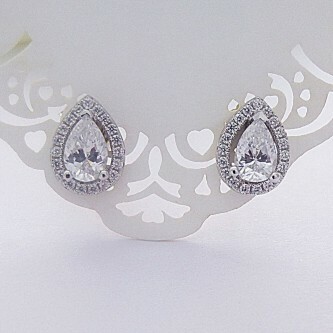 Beautiful, cubic zirconia teardrop studs, the perfect accessory for a special occasion! 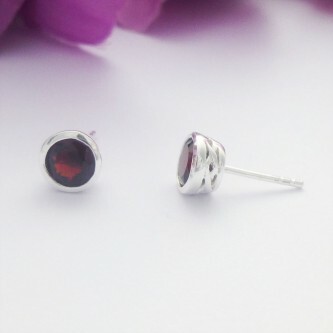 Beautiful, quality 925 sterling silver studs featuring a round garnet stone, perfect gift for January birthdays! 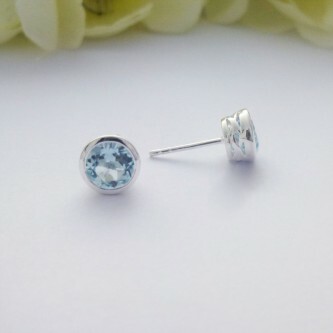 A beautiful pair of blue topaz studs featuring pretty, galleried edging, topaz is the birthstone for November making these earrings a great gift! 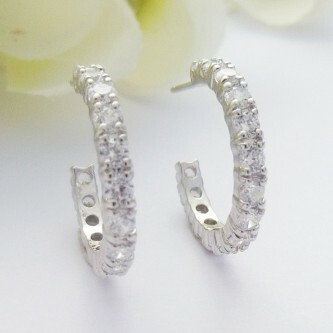 Gorgeous Half Hoop CZ stud earrings, glamorous, elegant and they will add a touch of sparkle to your look! 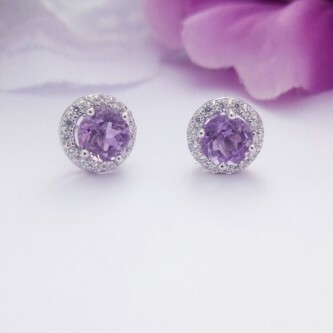 Gorgeous round sterling silver amethyst and cubic zirconia studs, the perfect gift for someone special. 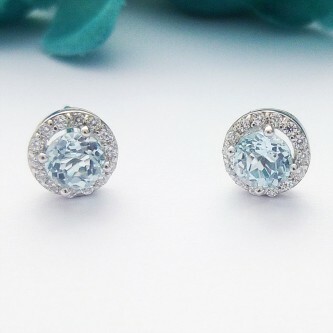 A stunning pair of elegant round blue topaz with cubic zirconia halo stud earrings, elegant, glamourous and gorgeous! 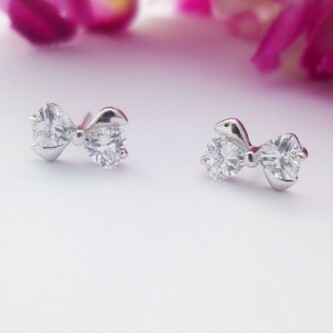 Pretty pair of sterling silver bow stands that look delightful on, the perfect gift for a special birthday or anniversary celebration. 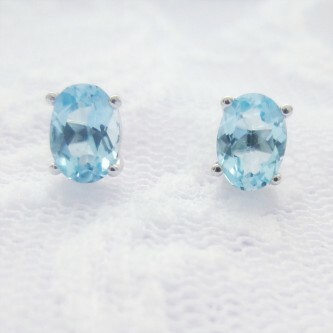 A beautiful pair of elegant, oval shaped blue topaz studs. 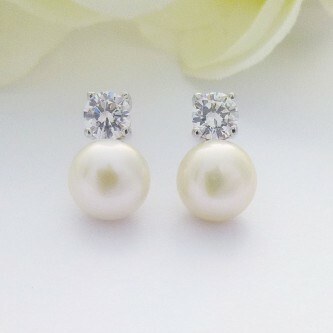 A gorgeous colour that looks stunning on, dazzling! 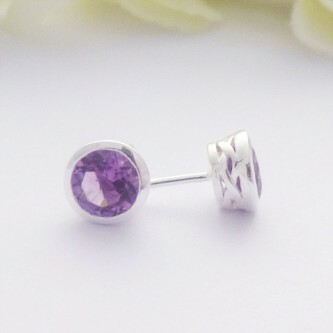 A very pretty pair of 925 sterling silver earrings featuring a round Amethyst stone, beautiful!